We’re trying hard to keep up with the growth happening in North Greenville. 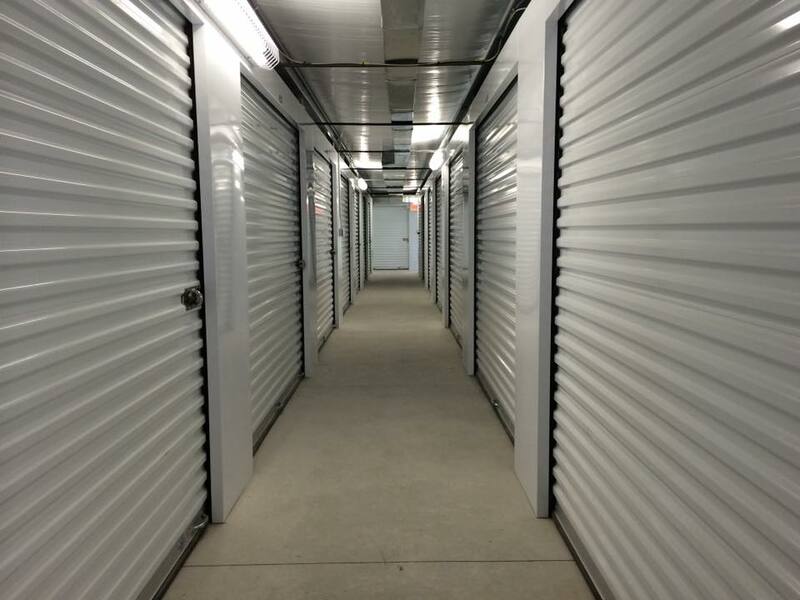 Our most recent addition adds an additional 32 climate controlled units – brand new and ready to be rented to you! Our next addition will be adding additional outdoor parking for boats, campers, and recreational vehicles – watch this spot for more updates! Contact Kelle anytime to inquire on availability and pricing. Next: Next post: Near Lake Keowee? We can help!